Republicans will likely roll their eyes when you point out that there is no equivalence when it comes to left/right rhetoric. Both sides engage in hyperbole and insults but Republicans get away with a special kind of rhetoric that is in a class of its own. 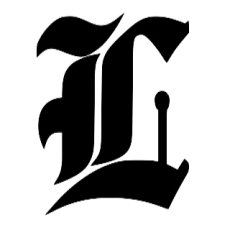 Eugene Robinson writes about this false equivalence in his latest Washington Post column: Republican rhetoric over the top. Not all overheated political rhetoric is alike. Delusional right-wing crazy talk — the kind of ranting we’ve heard recently from washed-up rock star Ted Nugent and Tea Party-backed Rep. Allen West (R-Fla.) — is a special kind of poison that cannot be safely ignored. Let me be clear: I’m saying that the extreme language we hear from the far right is qualitatively different from the extreme language we hear from the far left — and far more damaging to the ties that bind us as a nation. Tut-tutting that both sides should tone it down is meaningless. For all intents and purposes, one side is the problem. Robinson uses Ted Nugent and Representative Allen West (R-FL) as his examples of over the top Republican rhetoric. Washed up rocker Ted Nugent spoke at an NRA convention and said, “If Barack Obama becomes the president in November again, I will either be dead or in jail by this time next year.” This is clearly a threat of violence of some sort possibly including a threat to the president himself. 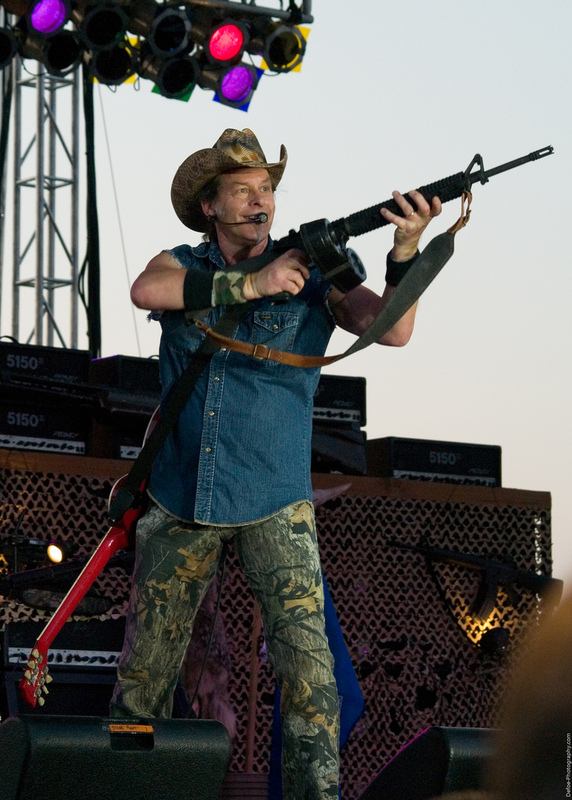 Nugent also said that the Obama administration is “vile, evil” and “America-hating.” Nugent’s violent rhetoric resulted in a visit from the Secret Service. Vile? Evil? America-hating? Nugent doesn’t just characterize those with different political views as misguided or wrong. He seeks to paint them as alien and anti-American — as enemies of this nation, rather than citizens with whom he disagrees. In a subsequent interview, Nugent called Nancy Pelosi a “sub-human scoundrel” and referred to liberals as cockroaches to “stomp” in November. And that is the problem. Republicans take their rhetoric to a whole new level. As I said, it’s in a class of its own. The most extreme personalities on the right are unable to see Democrats and liberals as Americans with different opinions. Instead, they see them as a cancer to America that needs to be eradicated. As for the less extreme Republicans, well, they give cover to these extremists by allowing them a voice within the Republican party, whether at a Republican hosted event or with appearances on the Republican propaganda channel, Fox News. West can’t really believe this nonsense. What he’s trying to do is delegitimize the entire stream of progressive thought that has run wide and deep through American history since the nation’s founding. Disagree with his views, West insists, and you’re not just a political opponent, you’re a godless Marxist. There is no denying that America is a progressive nation. It always has been. The very idea of America itself is progressive. There is nothing conservative about it. The conservative position would have been to continue under rule of monarchy. There is no symmetry here. The far left may hurl insults at the right but doesn’t scream “fascism” whenever a Republican proposes privatizing Medicare. Believe me, I would prefer not to dignify the ravings of Nugent or West by commenting on them. Nugent seems to be motivated by paranoia; West, perhaps by cynical calculation. It would be satisfying to withhold the attention they seek, but this is not an option. The only effective way to deal with bullies is to confront them. Indeed, it is not an option if we care about the future of this country.